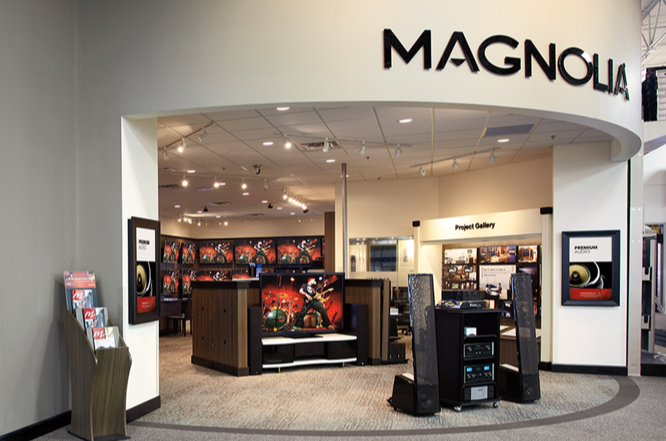 Welcome to the Framingham Magnolia Design Center located inside the Framingham Best Buy store. 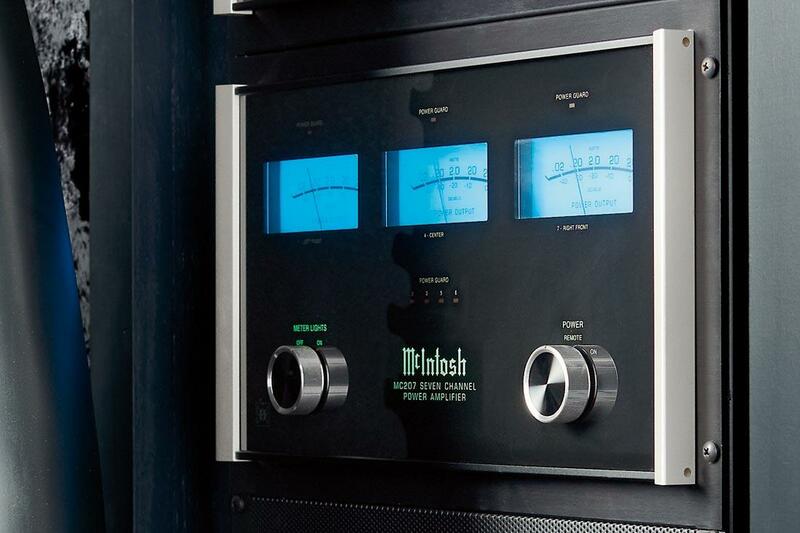 Here you'll find premium 4K HDR TVs, home entertainment systems, speakers, receivers, high-resolution and wireless audio gear, turntables and smart home solutions. 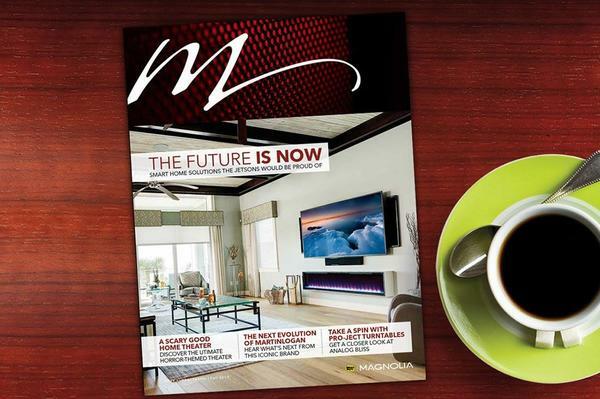 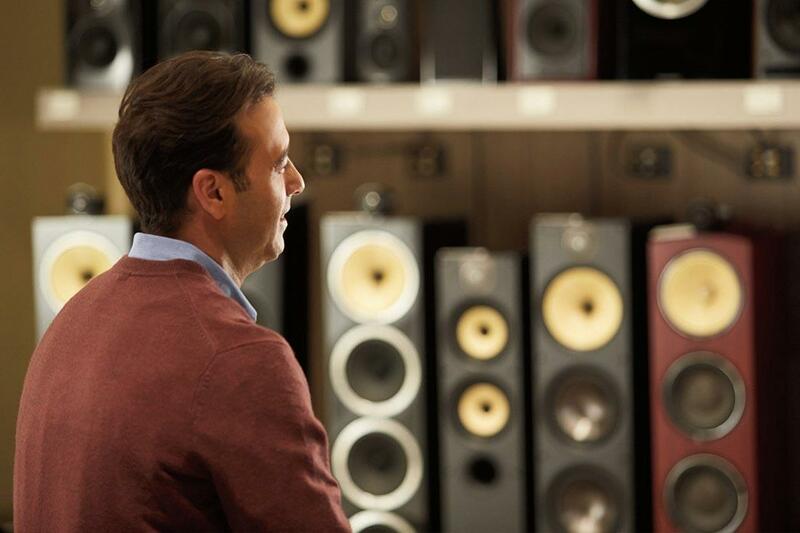 You'll also find the finest brands including Bowers & Wilkins, McIntosh, MartinLogan, Savant, Sonance and Lutron.